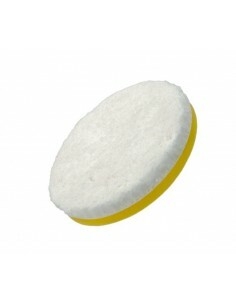 Microfiber pads There are 9 products. 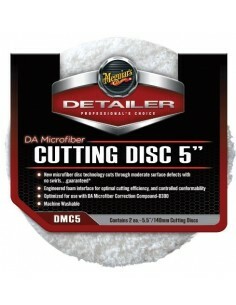 Meguiar's DA Microfiber Cutting Disc 160 mm. 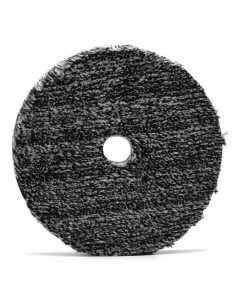 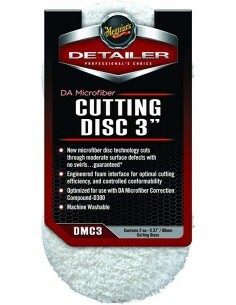 Meguiar's DA Microfiber Cutting Disc 140 mm. 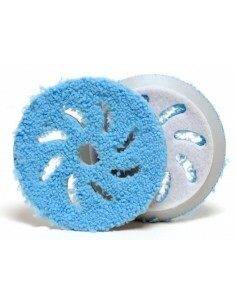 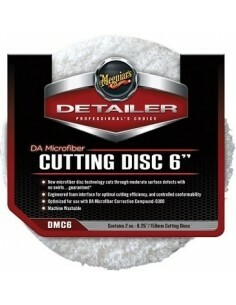 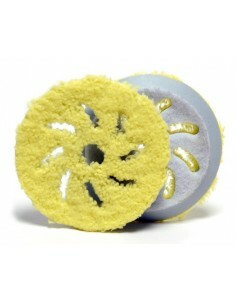 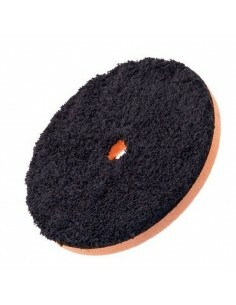 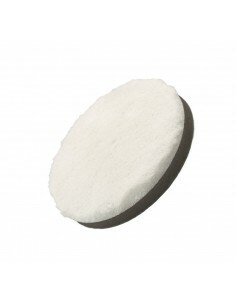 Meguiar's DA Microfiber Cutting Disc 80 mm.